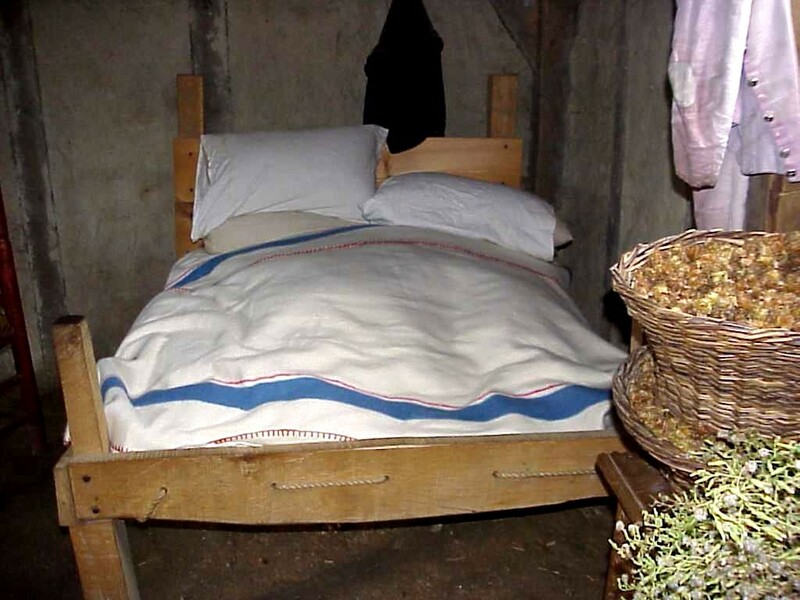 This page is graphics intense, please be patient while it loads. 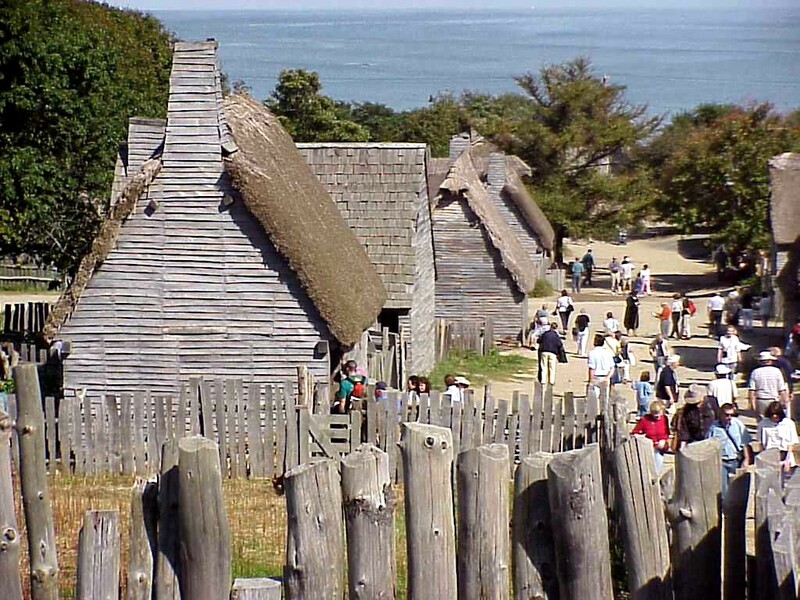 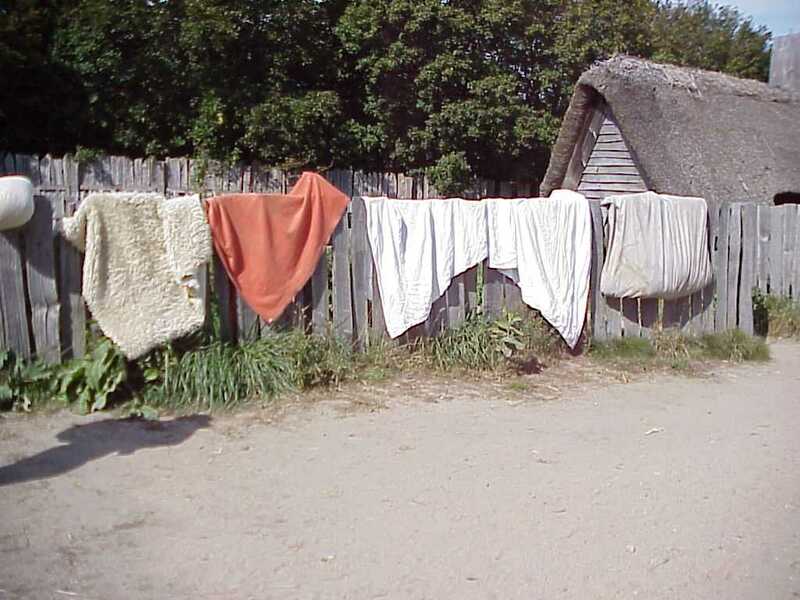 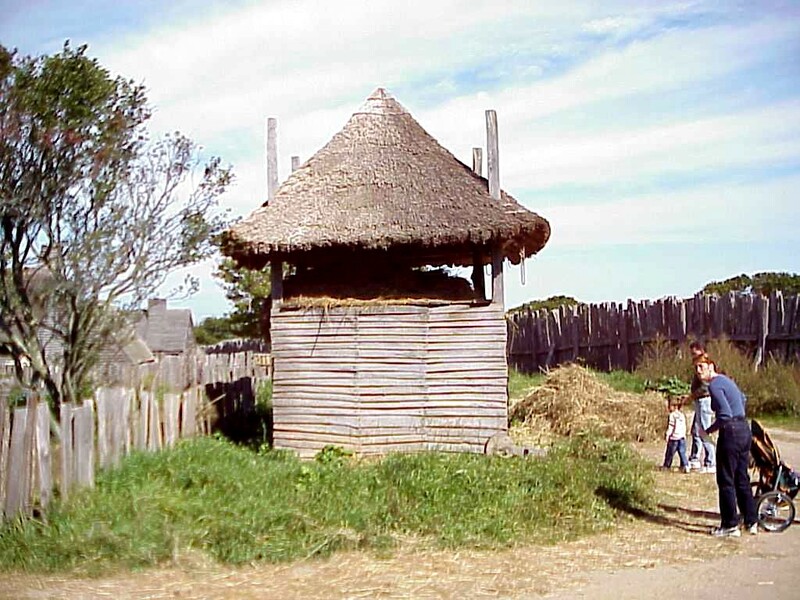 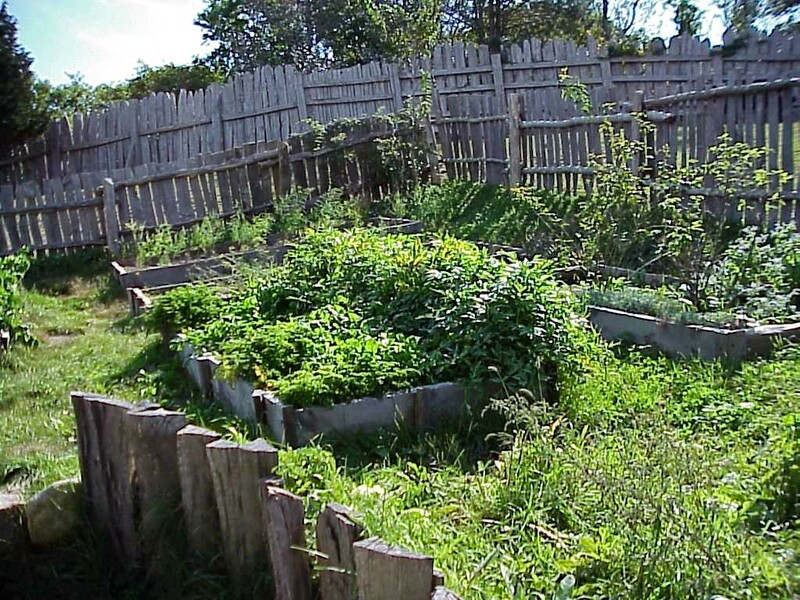 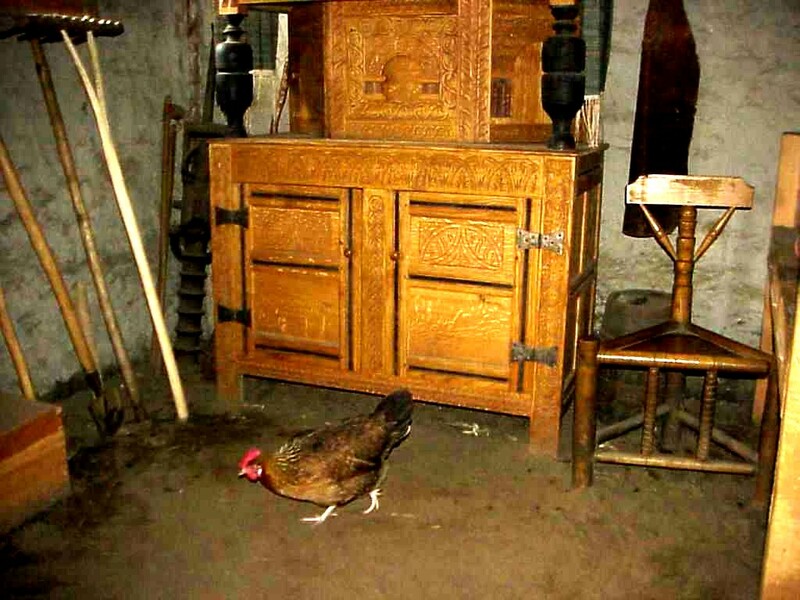 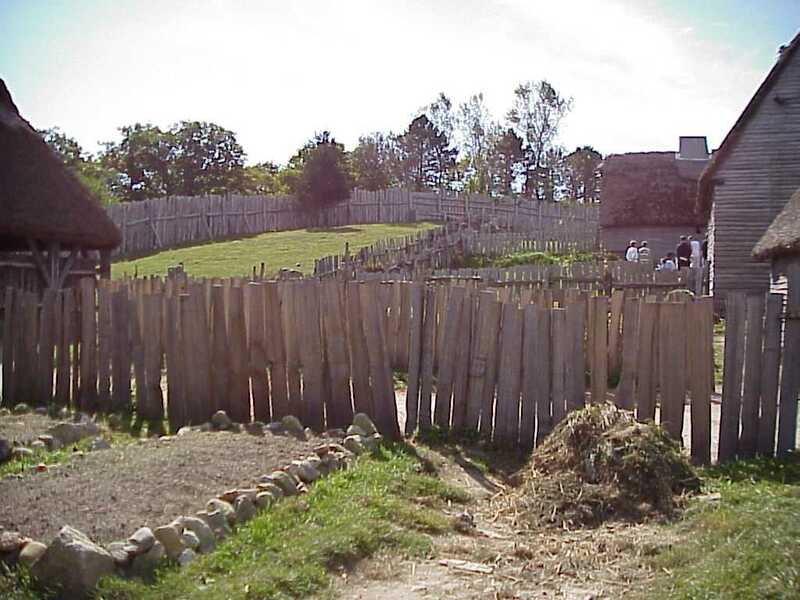 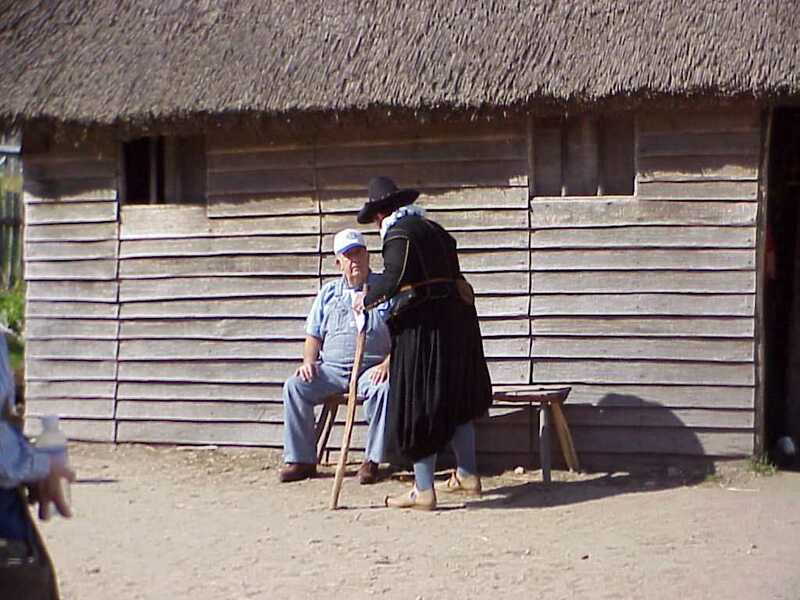 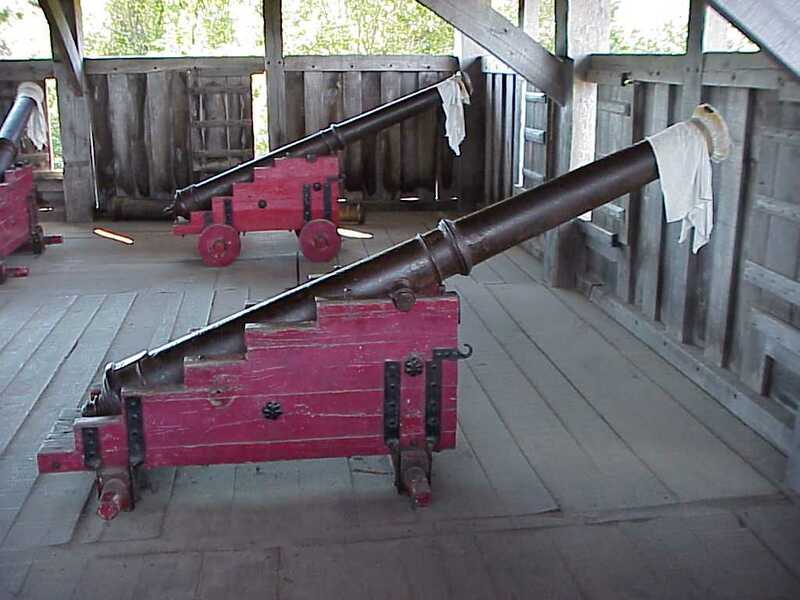 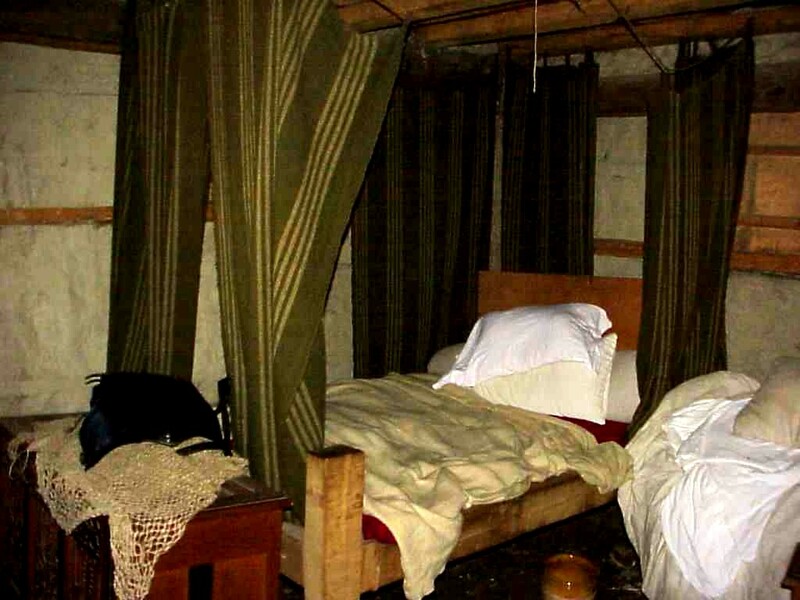 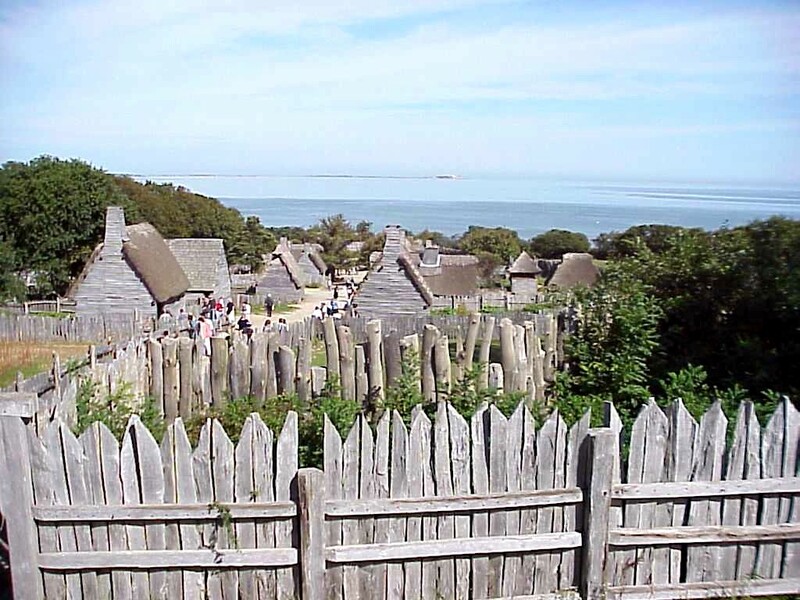 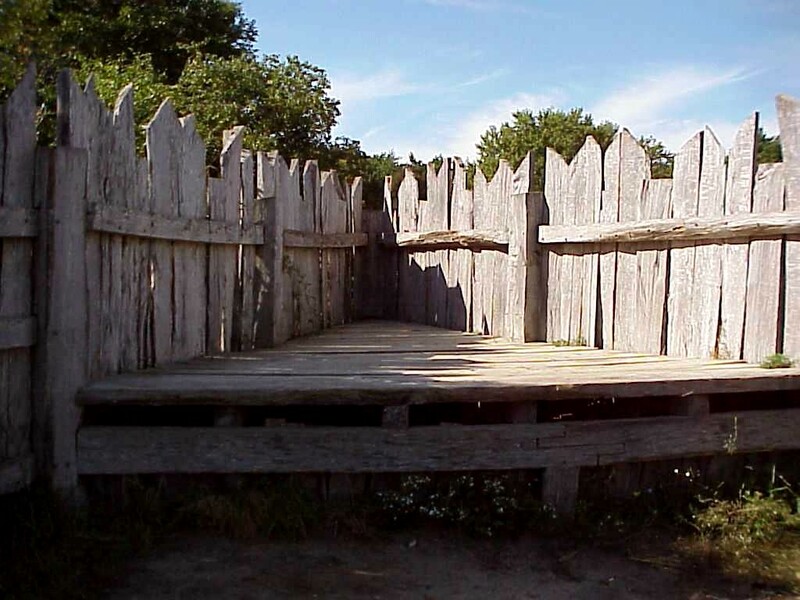 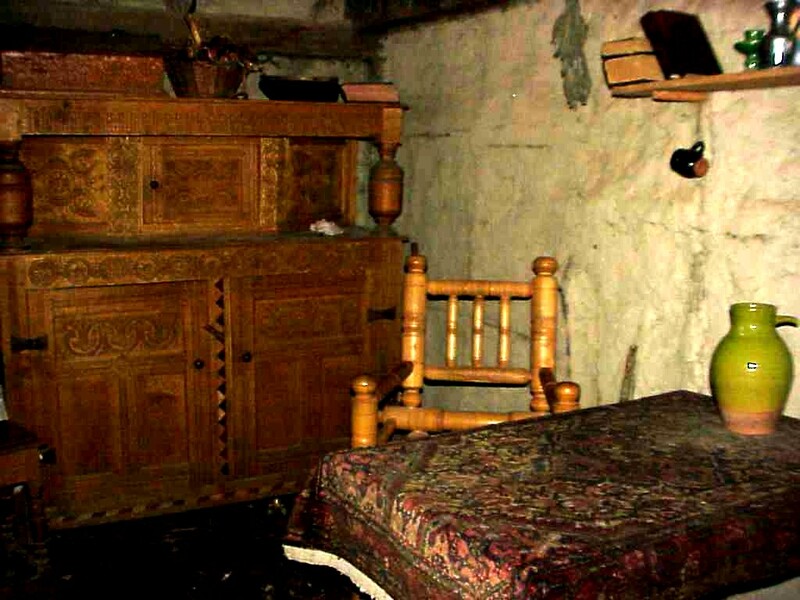 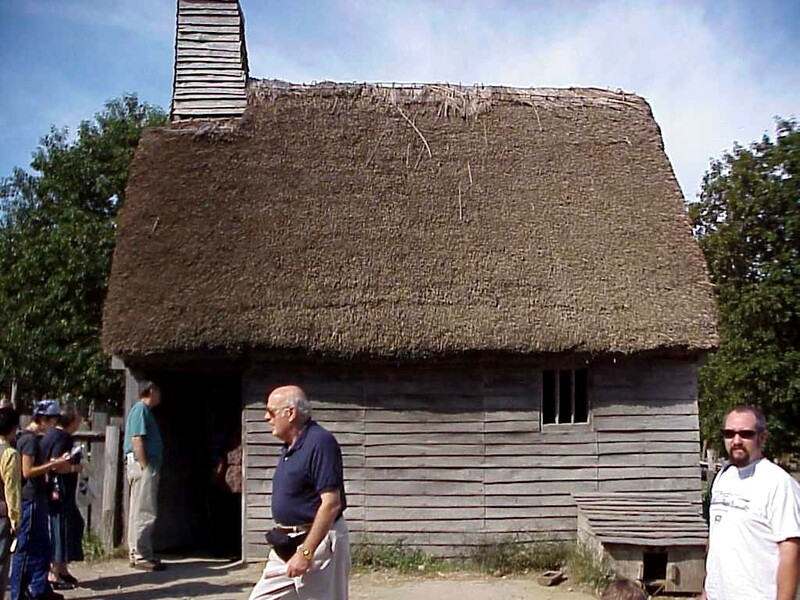 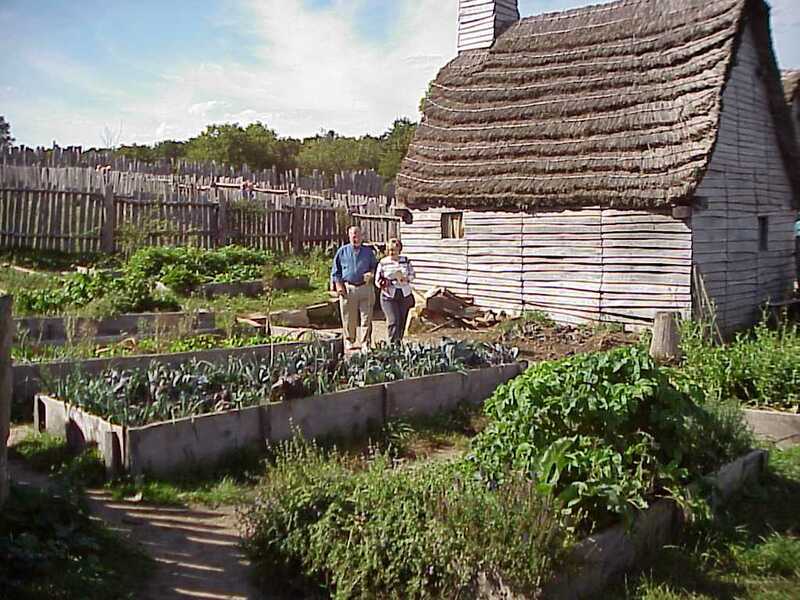 Plimoth Plantation is a recreation of the village that the pilgrims established when they first arrived in 1627. 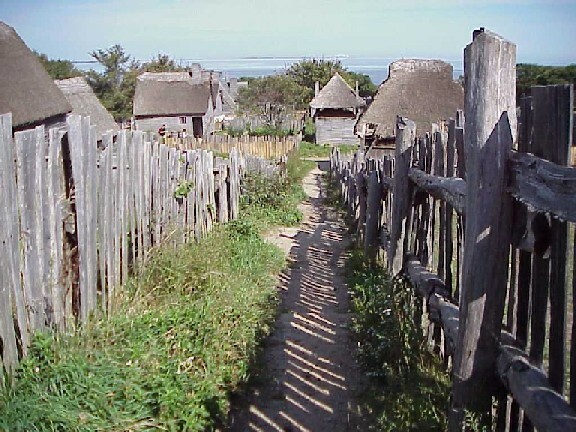 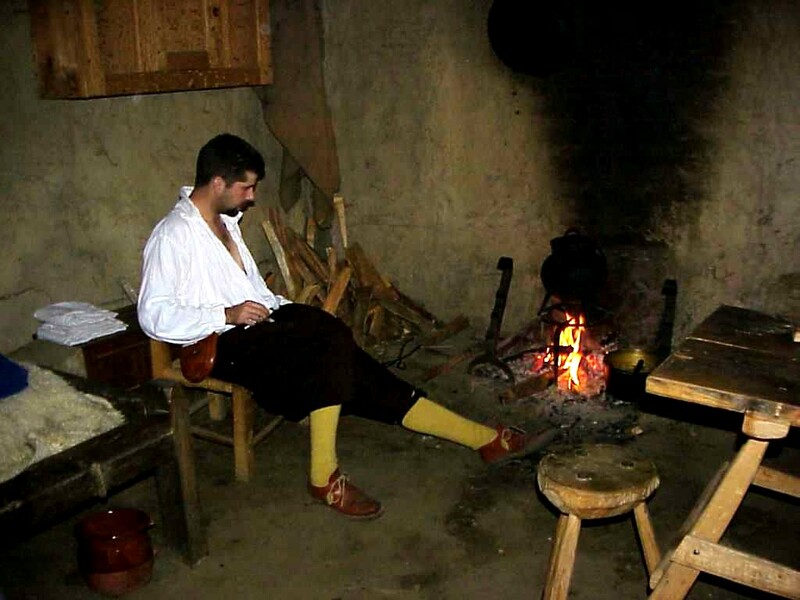 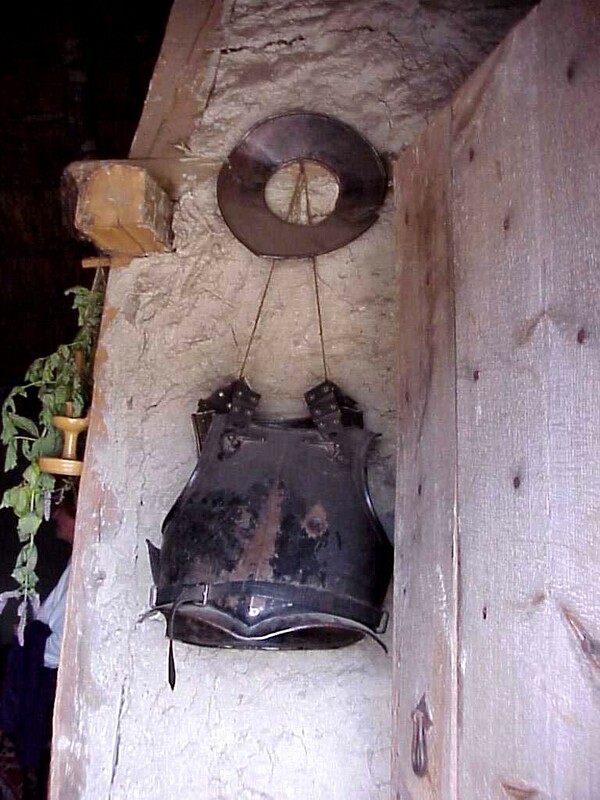 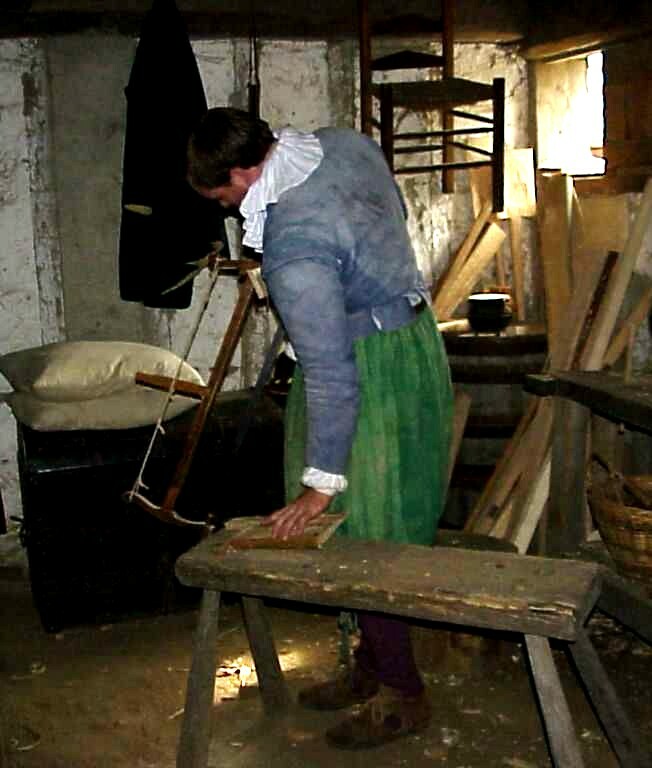 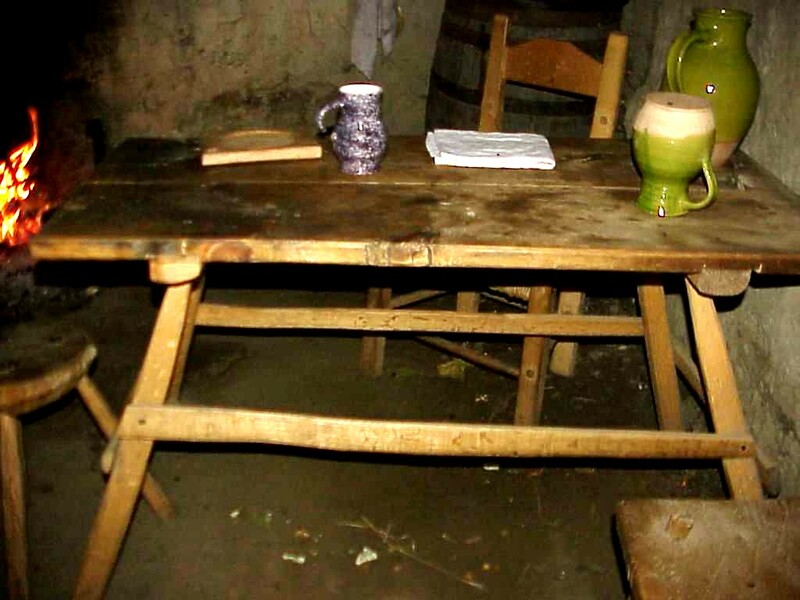 The village is very primitive and the staff there dresses, talks and acts like the first settlers did. 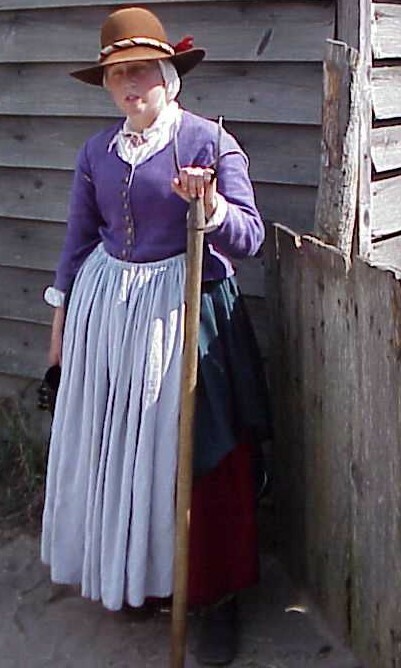 To learn more use the links below.